Shoot better video by learning the video production techniques used by Hollywood filmmakers! The perfect opportunity to learn cinematography online! This Creative Cinematography course gives you the opportunity to dive right into the skills that will set you apart as a professional videographer. 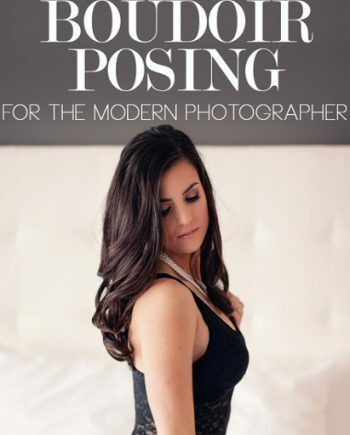 You will begin by learning the basics of how to get great shots, no matter what kind of camera you have. You will then learn exposure and movement techniques to make your videos even more stunning. And you will, of course, learn traditional filmmaking and lighting techniques, too. But this course goes beyond artistry and gets to the nitty-gritty, practical details of making a living as a professional cinematographer. You will gain insights and experience on how to find work in the industry, coming away from the course with skills that can be put to use right away in your business. Despite the online format, the instructors are consistently present for guidance, responding directly to questions on the discussion boards or via direct message. 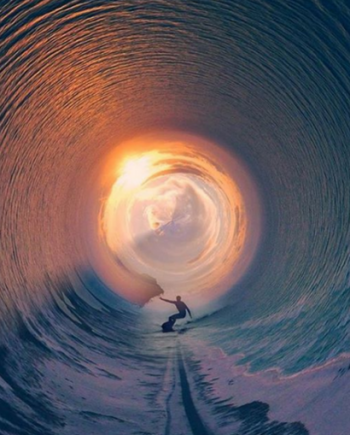 So you never have to feel like you are figuring things out on your own. But are online courses worth the time & effort? With so many resources conveniently available online, it seems that the skills of a professional videographer have never been more within your reach, especially if you want to learn cinematography online. Not to mention, the prices of many of the courses available online can seem exorbitant, especially if you’re a budding artist on a strict budget. 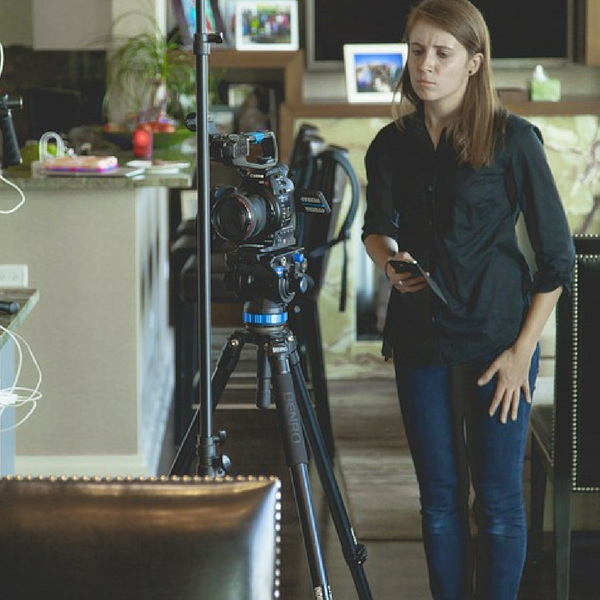 As much as you may long to try out every videography course you find, you simply don’t have the time or the money to do that. You need to know for sure that any course you commit to is going to teach you real skills, from a real professional, and that it will be a worthwhile investment in your future. A repertoire of professional cinematography skills! With this course, you will have access to 3.12 hours of 79 lectures that will change your life forever. Here are just a few of the skills that you will learn from the expert instruction of professionals. As you can see, you will enter this course as an amateur, and leave as an expert, worthy of having your work recognized and compensated. 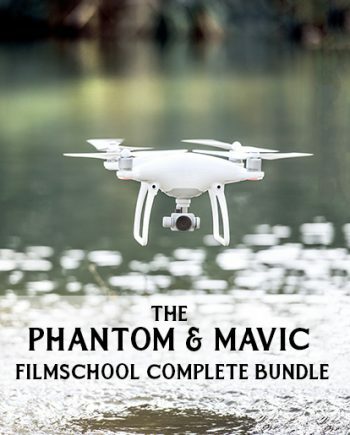 Unlike most other online cinematography courses, this class is comprehensive. 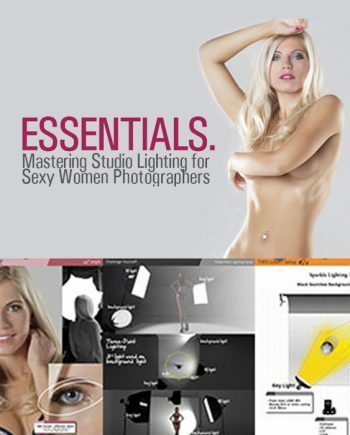 It includes everything you need to know in order to shoot beautiful video, with an instruction that is clear, accessible, and easy to understand. The instructors are seasoned pros, having taught over 150,000 students the art of cinematography and received thousands of 5-star reviews for their work. They teach the same techniques employed by Hollywood professionals. And they are always open to suggestions for improvement if you are not satisfied. Taking a college course like this from a professional could cost you hundreds, or even thousands, of dollars. But this course is offered for just $99. Even better than that, we are presently offering an unbeatable deal. For a limited time only, you can access this course for just $9…an amazing $90 off our already affordable sale price. That means convenient access to professional instruction and one-on-one guidance for the price of a nice pair of socks. 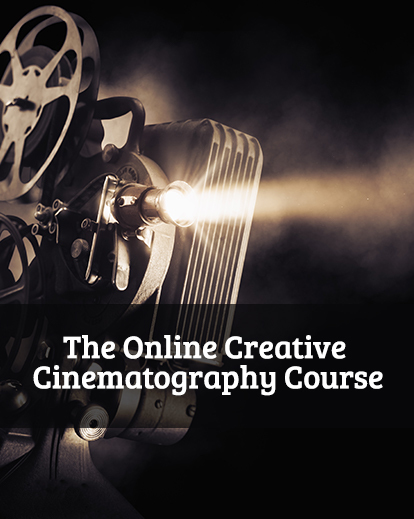 Take the opportunity of a lifetime to learn cinematography online with this course! It will be the best decision you ever made.